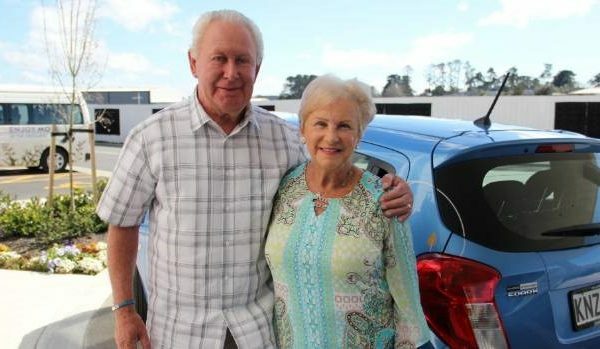 Greenwich Gardens is a Metlifecare retirement village located on the North Shore of Auckland. 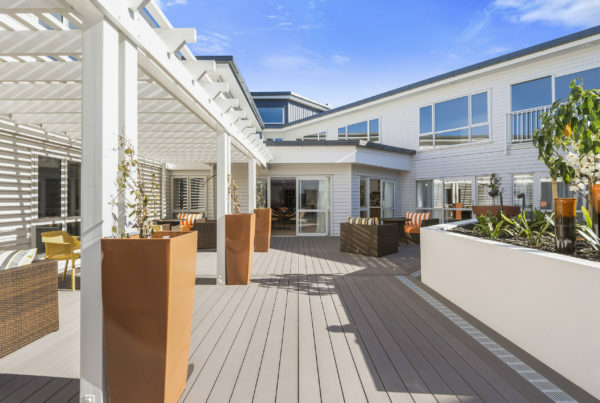 This contemporary and upmarket retirement community currently offers independent villas and apartments through to supported living apartments and rest home and hospital level care, providing residents a range of options that are of the standard expected from a premium retirement village. Our exceptional facilities ensure you’ll make the most of your retirement. Whether you choose to get involved in group or solo pursuits, there are plenty of activities and spacious areas to take advantage of. Whether it’s getting involved in extensive leisure activities, or embracing the peace and quiet that comes with a superb retirement lifestyle, there is something here for everyone. Residents can enjoy access to a competition sized bowling green, an impressive 17 metre heated swimming pool complete with spa, as well as a hairdressing salon and library. There is also a community centre and Greenwich Gardens’ own café – The Atrium – as well as a bar and numerous lounges. Discover a world of style and comfort in beautifully appointed villas and apartments with no compromise on quality. Our villas and first stage apartments have achieved a 6 Homestar Built rating, and residents find that their homes are warmer yet significantly cheaper to run. Key sustainability features include a higher level of insulation, a selection of energy star-rated appliances, double-glazed windows, low energy lighting, solar heating and recycling. All residents benefit from communal vegetable plots. The village is a gated community with security features including CCTV, after hours card entry and emergency call buttons. With expansive views of Unsworth Heights, Greenwich Gardens’ beautifully appointed independent one, two and three bedroom apartments are designed to capture the warmth of every day. Elegantly crafted, you’ll enjoy unrivalled comfort and quality chattels, all thoughtfully designed to provide the ultimate in easy, well-planned retirement living. Spacious and well appointed, our two and three bedroom villas offer the very best of modern, independent retirement living. 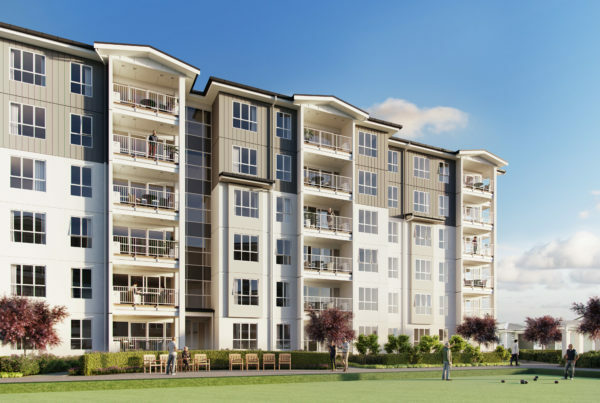 Each one is designed for easy open plan living and comes with the quality finishes and attention to detail you would expect from the highest standard of retirement living. Villas enjoy internal garage access and are surrounded by easy care gardens, maintained for you. At Greenwich Gardens we believe it’s our job to help you make the most out of your retirement and a supported living apartment allows you to do just that. A supported living apartment is a purpose-built one bedroom apartment with a kitchenette and bathroom offering continued independence with a package of support services that can help make day-to-day living a little easier. It’s large large enough for gatherings with friends and family yet small enough to easily maintain day-to-day. Our smaller care home creates a family atmosphere and provides a sense of security for the residents. Residents live in smaller groups of no more than 12, with each group having their own kitchen, dining room and lounge area reflecting a modern, yet comfortable home environment. Residents can select and enjoy meals in a similar way to a large family dining together if they choose. They are also able to integrate with the adjoining retirement village including dining at the Atrium café. 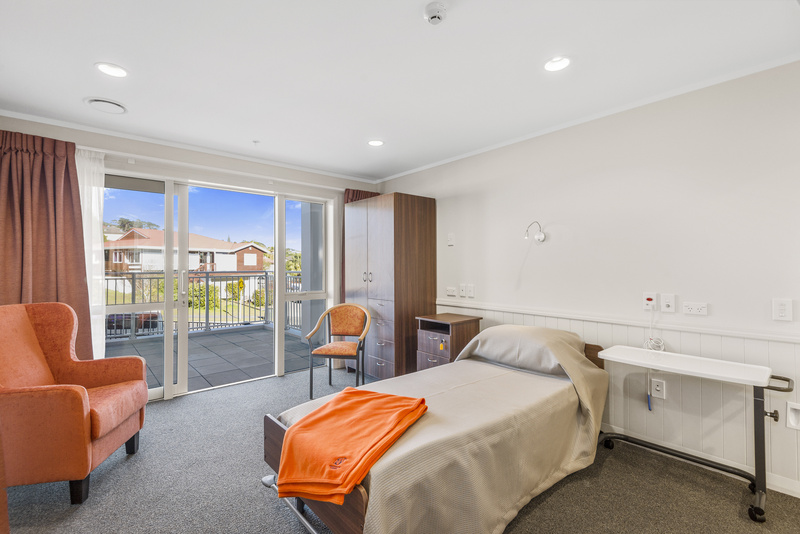 This home-like care home, with its friendy layout, creates a much more intimate and personalised environment for residents and their families. Construction commenced in 2014, with our first residents welcomed halfway through 2015. Today we have over 100 happy residents calling Greenwich Gardens home, our community centre and village facilities are open and new residents are moving in on a regular basis. Not only is Greenwich Gardens fast becoming the hub of Unsworth Heights, this North Shore sweet spot is also on the doorstep to so many things. It has easy access to the Northern and North Western motorways. Two popular neighbourhood reserves are also close by, and the Eastern Bay’s glorious beaches are a stone’s throw away. 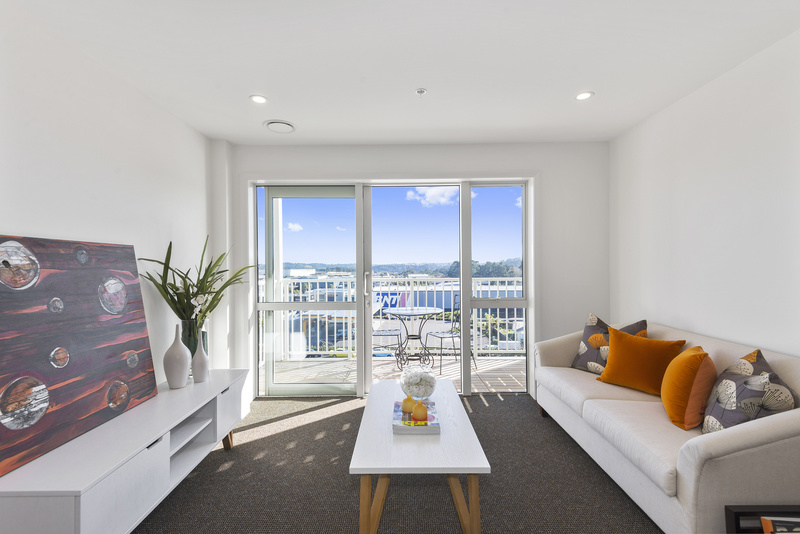 Additionally, you have the choice of a wealth of food outlets, shops and services, from boutique supermarkets like Nosh and Farro Fresh to Albany’s Westfield Mall and surrounding mega centre a short drive away. Meet the woman who helps keep the village running in tip-top shape. With a strong knowledge of the retirement village industry, Ruth is our very able captain of this spectacular village. 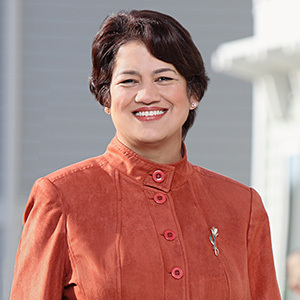 Working closely with our residents, prospective residents, family, friends and staff, she has inspired a strong sense of community within the village. Armed with an uncanny ability to create a warm friendly atmosphere and ensure our residents feel at home, Ruth and her team of expertly trained staff ensure Greenwich Gardens truly is home sweet home. Having worked in the business of retirement villages for ten years with Metlifcare there isn’t much Adelina Dantas doesn’t know about it! Getting to know her residents well has been a success factor in matching them with the right kind of home in the right kind of village. 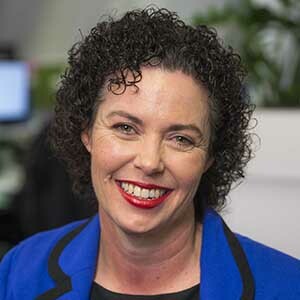 She has now brought her extensive skill and expertise to the community of Unsworth Heights. Discover why over 500 residents have trusted their retirement in Adelina! Justin is the Development Manager for Greenwich Gardens and brings over 18 years of experience in the property industry to his role. He oversees the project and works closely with our Project Manager and Design Manager to ensure we deliver a fantastic retirement community for residents and staff. 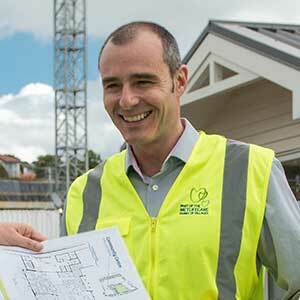 He says the best part of his job is working with an excellent bunch of people who take a project from design through to completion while watching the community grow as stages are completed and residents move in. Make a positive step towards your new, rewarding future by simply ordering an information pack. You will receive useful material to help you make a more informed retirement living decision with your village of choice. © 2019 Metlifecare. Web app development by Orchid.